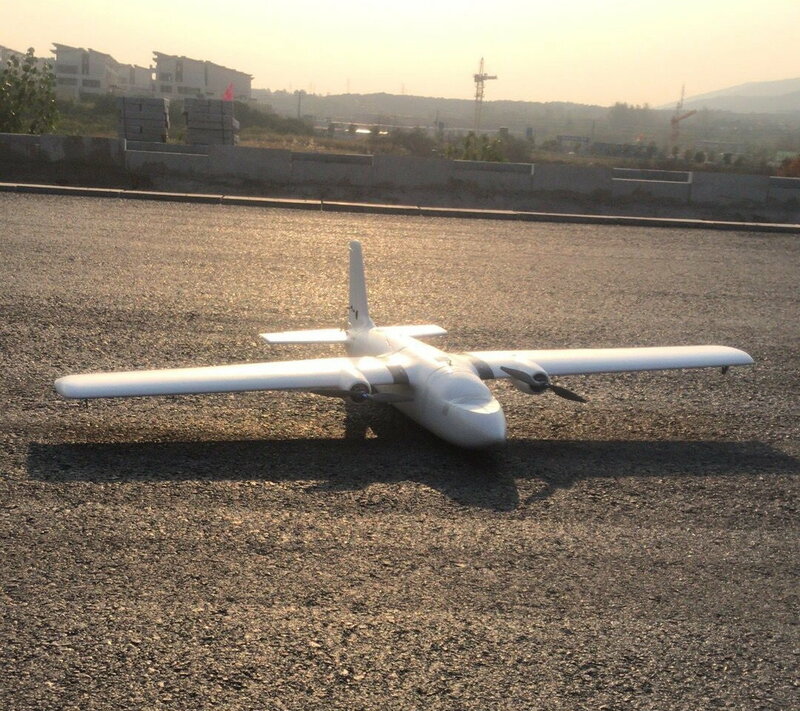 This is Crosswind 1900mm V2 platform. In Crosswind V2, the H-stab has been updated to get a better performance while the tail L-R connector is enhanced overall rigidity. In addition to Crosswind V2 classic, MFD has also added a Crosswind V2 FPV version which has modified the Crosswind front nose to a flat deck for camera/gimbal mounting, to better suit your FPV needs. 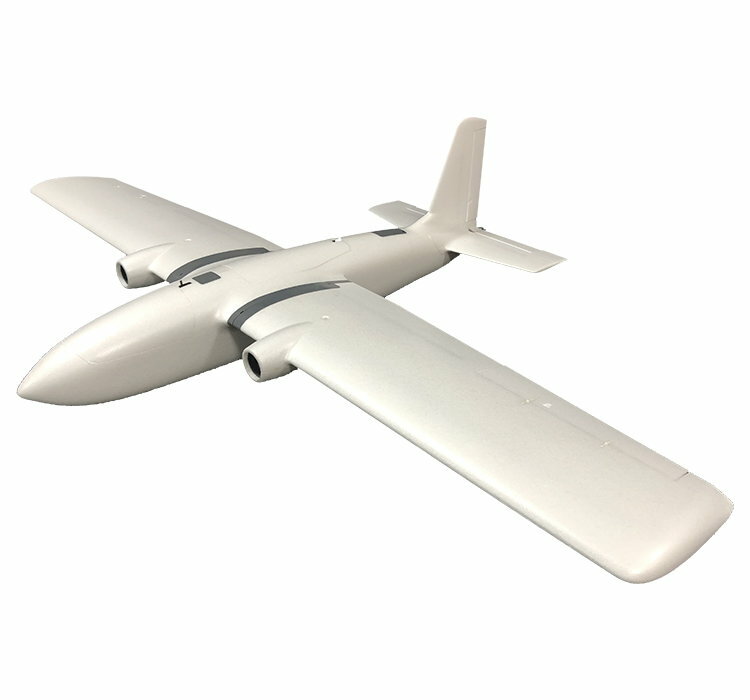 Crosswind is a new twin motor FPV platform for professional UAV needs. 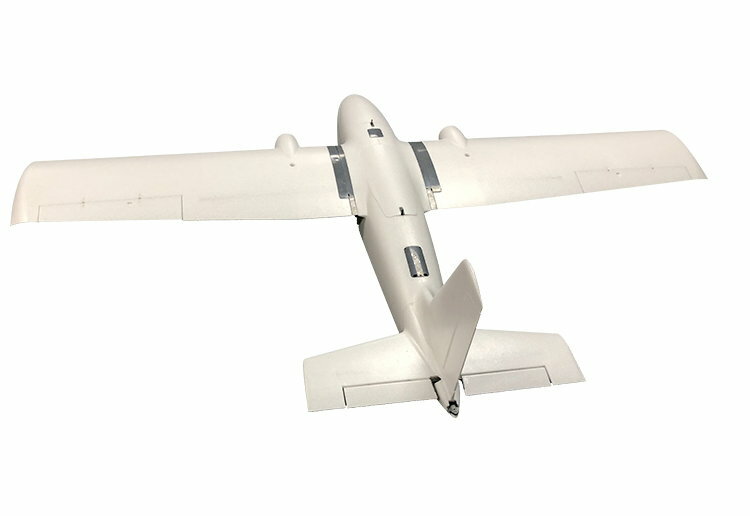 The main wing is updated with a new shape of the airfoil, which greatly improves the lift-to-drag ratio and especially the lift when in low speed. Crosswind's wingspan is 15 cm larger than that of the MTD 1800 mm while the wing is wider and the fuselage longer. The extra large interior space fulfills most camera installation requirements. All the main components, such as the main wing, rudders, and elevator adopt a quick release design which makes the plane convenient to disassemble and carry. Crosswind will also be able to land with a parachute. There are a dedicated parachute compartment and loops for fixing the straps. Due to its modular design, the excellent scalability of Crosswind makes it very easy to upgrade. In addition to the standard fixed wing version, there will be a Crosswind VTOL version launched soon. In what countries is this legal? Long range FPV sure isn't in the United States as a hobbyist airplane..